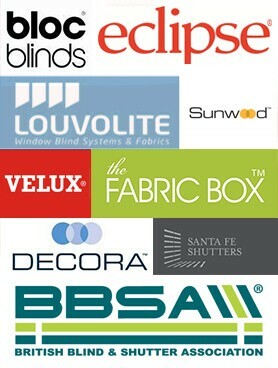 We are giving away a whole house of vertical blinds worth upto £350 for FREE! YES ABSOLUTELY FREE. 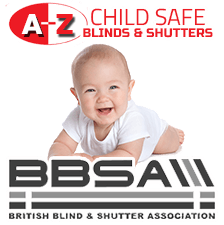 TO ENTER – LIKE AND SHARE Our Facebook Page, It’s Simple! You can leave a comment also or tag your friends as well to give them a chance to enter if you want to! We need to reach a 1000 likes and shares and the winner will be drawn out randomly ONCE we reach that target. There’s no catches this is a genuine FREE GIVEAWAY FOR JUST SHARING AND LIKING SOMETHING! What Are You Waiting for! 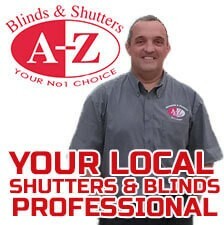 Like & Share Now At Our A-Z Blinds Facebook Page! There Isnt Long Left! Like & Share Now!